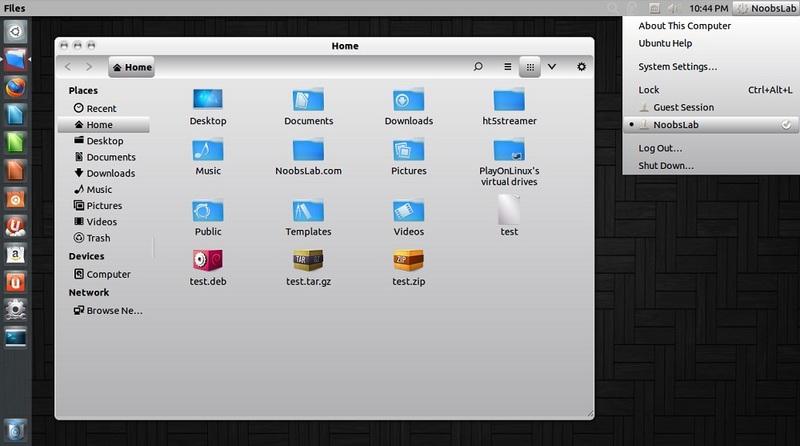 GnomishGray is a silver gray GTK3+Gnome-Shell theme, based on Adwaita, for those who prefer light GTK themes with neutral colors. 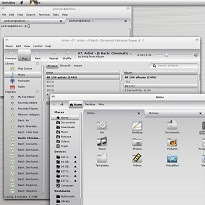 A GTK2 theme, based on the Murrine and Pixmap engines (provided by gtk2-engines-murrine and gtk2-engines-pixbuf in the Debian-based systems) is also included. 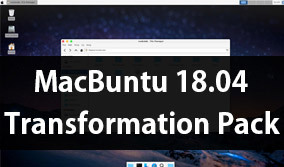 This version is compatible with Gnome 3.10/3.12 and latest GTK but PPA contains all versions for previous Gnome + Gtk versions. You can use Unity Tweak Tool, Gnome-tweak-tool or Ubuntu-Tweak to change themes. Fs-icons used in screenshots.